Comic-Con Hawaii 5-0 Magnum P.I. 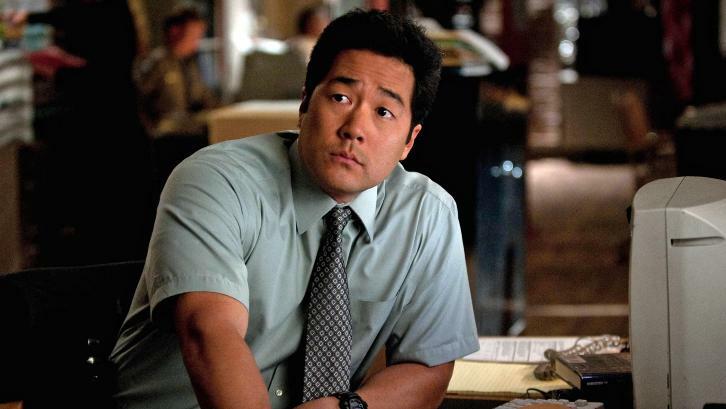 Tim Kang (The Mentalist, Cloak & Dagger) has joined the cast of CBS Magnum P.I. reboot. He will play Detective Gordon Katsumoto in the procedural. A Hawaii Five-0 Crossover was teased at the Comic-Con panel to become an eventual reality.